Continuing our Mystics as Mentors journey in this 3rd unit we’ll cover the period generally known as the Renaissance. 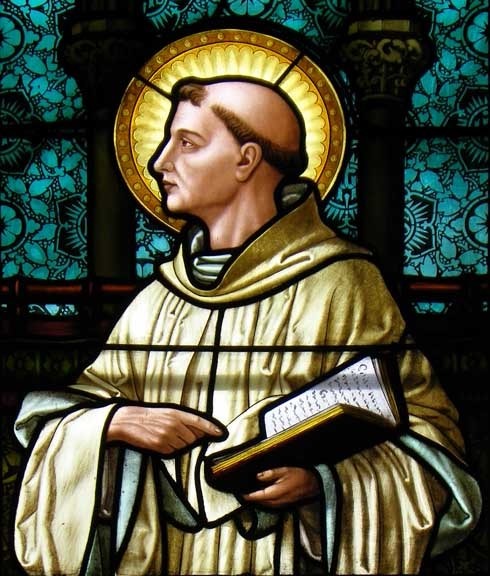 We begin the journey with Bernard of Clairvaux, a 12th century monastic reformer in Paris, thirteenth century Franciscan, Bonaventure sheds additional light on the importance of experience in his book “The Mind’s Journey Into God”, with his “process metaphysic” and God “emanating” as source. A contemporary of Bonaventure, Franciscan Duns Scotus, expands this concept with the “circle of life” each part replicates the whole and the thirteenth century Meister Eckhart. His pathways to awakening to this realization of our divine heritage is through “detachment” to any thoughts other than of God, the precursor to “centering prayer”. In the 14th century the anonymous author of “The Cloud of Unknowing” outlines the practice of detachment for the attainment of union in which all can attain their true destiny, not just clerics. In sixteenth century, Theresa of Avila beautifully describes the journey into higher consciousness and our last mystic, from the sixteenth century, John of the Cross vividly describes the anguish that one experiences as one passes through a desert of the unknown in the dark night of the soul, eventually to be consoled as the mystical awakening to our divine light occurs. These powerful metaphorical journeys serve as guideposts to aid us today through the trials we face in the 21st century. The class starts on May 18, 2016 and runs for 6 weeks to June 22, 2016. The time is 7pm to 9:30pm Eastern time. It is an Online only offering conducted in ZOOM. The course is valued at 18 CEUs for Practitioners. Visit Spirit Education Learning Center for more information and to sign up for the course! Spirit Education is a CSL Authorized Virtual Education Provider. ← Would you rather be Right or be Happy?